Today it was announced that Robin Williams has died. He was discovered unconscious and a few minutes later determined he had died by affixation –confirmed later by suicide. While listening to KFI AM 640 they discussed how his agent mentioned he had been struggling with depression. This is actually what I wanted to talk about: depression. 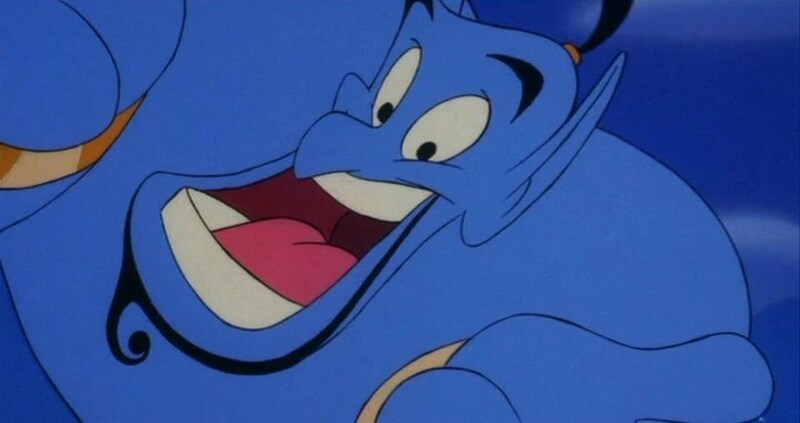 Though I never met Robin Williams–it is deeply sad to know that the one person who made so many people laugh possibly committed suicide not being able to make himself laugh/happy. So it got me thinking–i know several people, including my own mother, who had depression issues. So I wanted to leave some thoughts to those who are struggling with friends, family and others with depression. And my condolences to the family of Robin Williams–death is never easy, suicide only makes it worse. Be at peace. FIrst things first: Depression is not just being sad all the time. If you ask anyone who has it, who has had it, or who has close family or friends, they will tell you this. It’s not about sulking around. It’s not the blob on the television screen. It’s true depression. Stating “be happy” isn’t going to work all the time because its a downward spiral of depressive thoughts, inner and outer, and requires constant and consistent attention to get help. So if someone says their clinically depressed, please take it seriously and work towards ways of getting them help, not just helping yourself get through their issues. Next it is always important to let your friends know you are there–even if you’d said it a million times. You do want to work towards eliminating the depressive thoughts. But this isn’t an overnight fix. For example, I said this to my mom all the time–I told her how much I love her and how important she is to me. It was to let her know the truth and let that take over rather than let depressive thoughts take over. Sorry to say, this is what makes Robin Williams’ death so tragic. I know I found his work inspirational and his comedy always ever-lasting. Mrs. Doubtfire, Hook, & Genie. I pray for his strength for his family, especially his children. 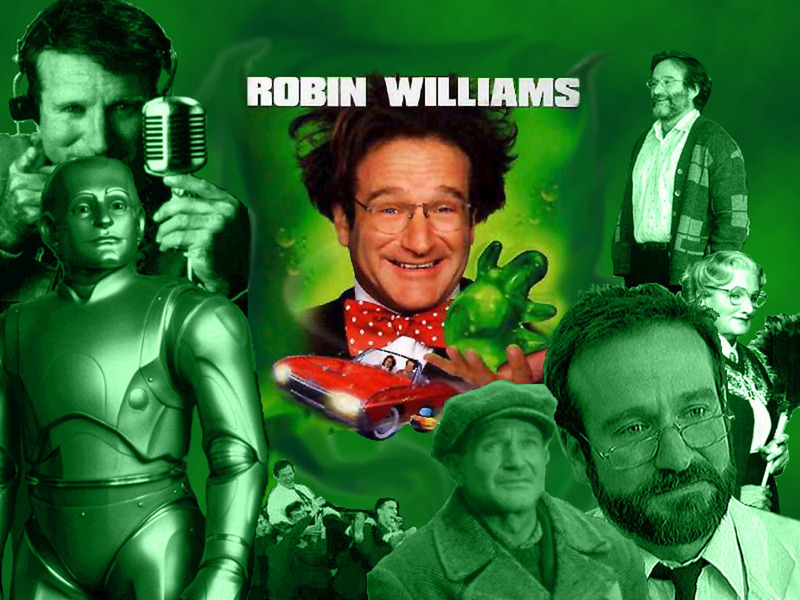 RIP Robin–you will be missed!